For so many reasons, stopping for a few minutes– without an agenda – can open an inner spaciousness that you didn’t realize you crave. “Meditation” can seem to be a daunting challenge. The mind is usually so busy, it’s hard to find the pause button. Bringing the mind and body together by focusing on one’s breath is the easiest way to begin to quiet the mind. Cortices is the most fundamental technique of BodyTalk. The updated version of Cortices adds tapping on the gut to address the microbiome. More and more we are learning the instrumental role that the microbiome plays in our total well-being. Cortices to the whole brain like a reboot is to your computer – it resets your body-mind. When you are fatigued, overwhelmed, stressed emotionally or physically, use this (updated) technique for yourself, your child or whoever is open to feel better. It works! Everyone’s has some stress, but when you can say “I’ve got this!” you’re on your way to the UPSIDE of stress. If you think having a lot of stress will damage your health, that belief can actually make you sick. Instead, if you believe that “when the going gets tough, the tough get going,” stress can actually make you smarter and stronger. 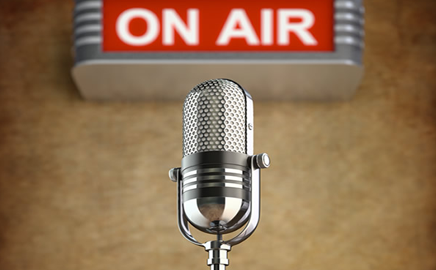 In this radio interview, I share my experience as a holistic psychotherapist. With a variety of energy psychology modalities, I can access unresolved emotions that are stored in the body. Laya’s holistic mind-body approach helps clients balance their nervous systems and achieve harmony between their conscious and subconscious minds. 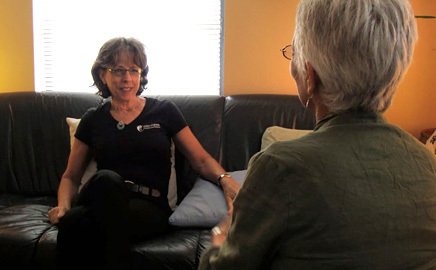 Whether using the newer methods of energy psychology or more traditional insight oriented treatment, she helps clients reduce inner stress and achieve personal goals as quickly as possible. 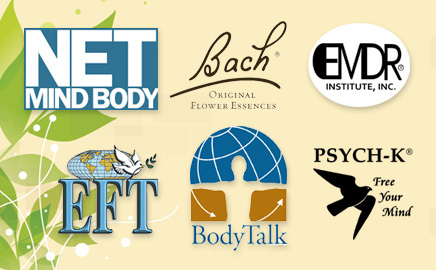 Schedule Your Psychotherapy &/or Energy Psychology Sessions with Laya Click Here! Safely release the stress that holds you back from living your life fully. Your body remembers the unresolved issues that your mind forgets. Through muscle testing, those old emotional & physiological responses can be identified and gently transformed. A licensed psychotherapist, Laya has over 30 years of experience treating anxiety, depression and trauma. Through deep listening and a range of treatments to relieve stress, she empowers clients to access the answers that lie within. She considers her profession to be a joy and a privilege. Using a holistic mind-body approach, Laya helps clients balance their nervous system and achieve harmony between the conscious and unconscious minds. 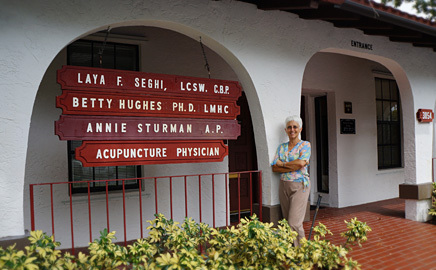 Whether using the newer methods of energy medicine or more traditional insight oriented treatment, her clients achieve their personal goals as quickly as possible. "Laya has done for me what no previous Cognitive Behavior Therapist, Healer or Pharmacologist could ever accomplish in my years of seeking treatment for PTSD. Prior to seeing Laya I had been taking benzodiazepines everyday for 5 years. After less than 6 months of therapy I do not need them at all. Her kindness, her integrity and her direct approach to healing core issues are nothing short of miraculous and every session surprises me and ultimately makes me a better, a stronger and a more enlightened human being. She has exceeded all of my expectations in every way and I am so grateful to have found her." –Sharon L.